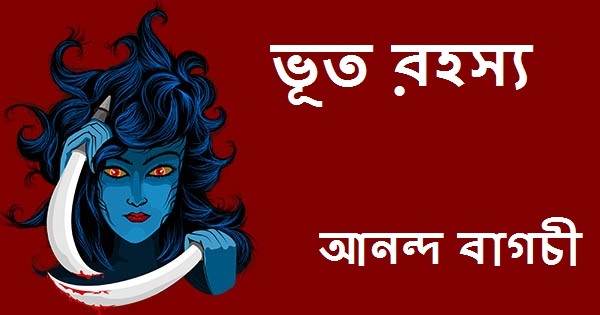 Bhoot Rahasya (ভূত রহস্য) by Ananda Bagchi (আনন্দ বাগচী)-Author was born at Swagata (স্বাগতা) Village in Pabna (পাবনা) district (Undivided Bengal). He graduated and completed his masters degree from Calcutta University and joined Bankura Christian College (বাঁকুড়া ক্রিশ্চিয়ান কলেজ) in the year 1952. Sixteen years later he joined Desh magazine (দেশ পত্রিকা) in the editorial section.